Dreams come true! 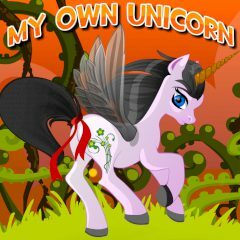 Adopt a unicorn and make him look as you wish! Your possibilities are limitless, let your phantasy work for you!